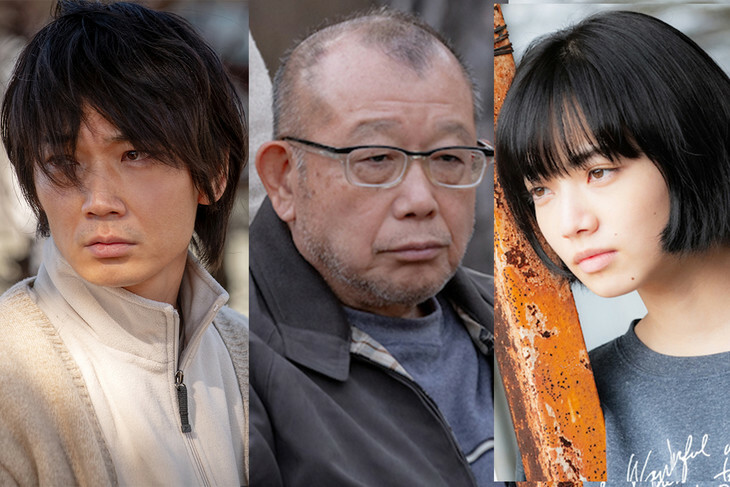 Tsurube Shofukutei, Gou Ayano and Nana Komatsu cast in movie “Closed Ward” (literal & working title). The movie is based on 1994 novel “Heisa Byoutou” by Hosei Hahakigi. Story for “Closed Ward” tells a dark tale, revolving around a murder that takes place at a psychiatric hospital. Filming for “Closed Ward” will take place from January 7, 2019 through mid-February, 2019. Filming locations will include Matsumoto, Nagano Prefecture, Kougen Hospital in Komoro, Nagano Prefecture, suburbs of Kanto region and Tokyo. Hideyuki Hirayama (“Everest: The Summit of the Gods“) will direct the film. “Closed Ward” will be released November, 2019 in Japan.